We’re guessing you came to Florida’s Gulf Coast for the beautiful water views, just like we did. 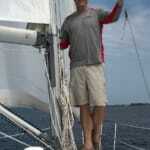 Our sailing school’s success comes from Captain Brian Gwinnup’s passion for teaching others. 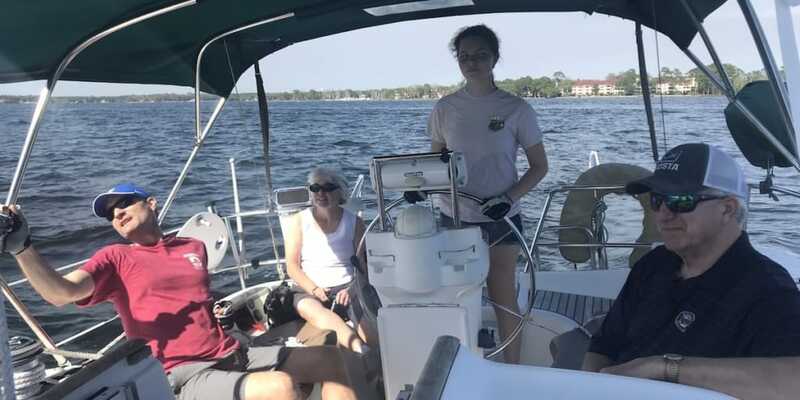 He has been an instructor in the Air Force for over 18 years and has been teaching powerboating and sailing for the past 7 years. Capt. 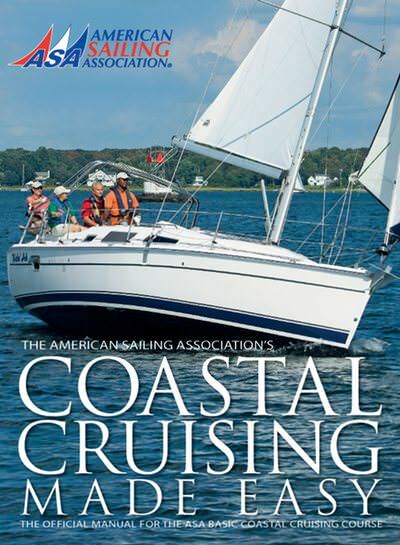 Brian has earned the American Sailing Association (ASA) instructor certification. 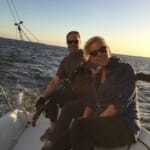 He is also a Recreational Power Boat Association (RPBA) instructor. 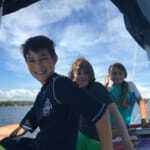 With a goal of combining his love of sailing with his teaching experience, he started MidBay Sailing. 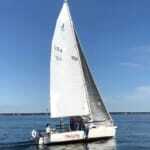 Sailing Charters – Enjoy a beautiful sailing cruise in the Choctawhatchee Bay. 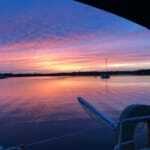 We offer private charters for up to 6 people. The trips are customizable, let us know what you’re interested in seeing, bring along whatever snacks and beverages you’d like and we will do the rest. 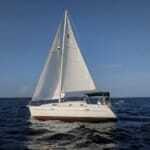 Sailing Academy – Discover if sailing is for you, then build your skills through our ASA certified courses. We offer a 3-hour sailing experience to get your feet wet (figuratively!). Capt. 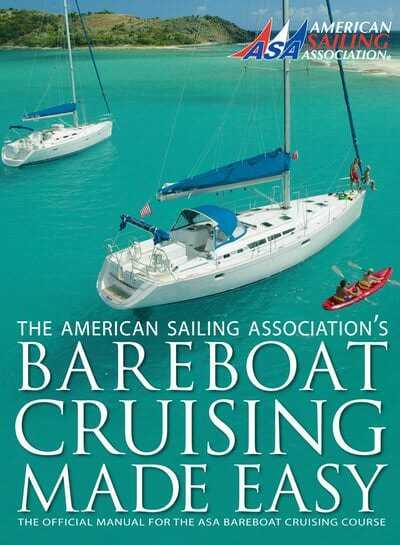 Brian will walk you through boating basics, then take you out on the water for hands-on time with one of our boats. This course is designed to build confidence in a low-pressure learning environment. Then, grow your skills with our ASA 101, 103, 104 and 105 courses – details are provided below. Contact us today to get out on the water! 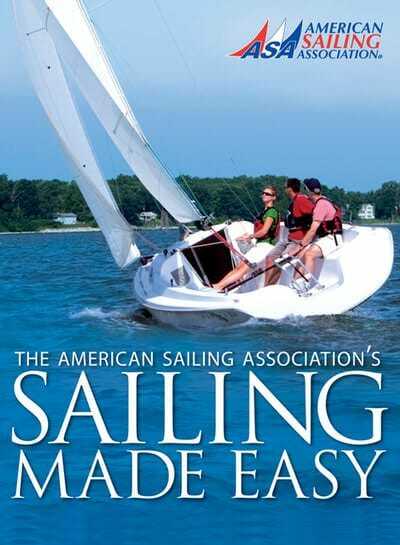 MidBay Sailing is offering a minimum of $50.00 or 10% off their ASA 101 Basic Keelboat Sailing course.